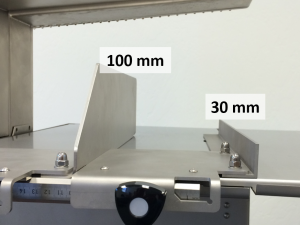 EXAKT has designed a new rip fence for the 312 Pathology Saw, which allows precise guiding with large sample sizes. Request price. 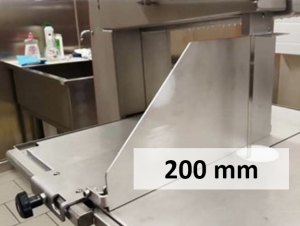 This new size was designed with veterinary and anatomy applications in mind. Also available: 100 mm, and 30 mm sizes. Special incentives on the Classic 50 Ointment Mill.Contact your favorite distributor for details: https://exaktusa.com/distributors-promo/. Offer ends Dec. 31st.